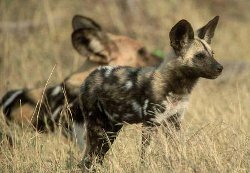 A rare opportunity to observe endangered African Wild Dogs and Painted Dog Conservation (PDC) projects in Mana Pools and Hwange National Park with Canid Specialists Steve Leonard, Greg Rasmussen & Peter Blinston. 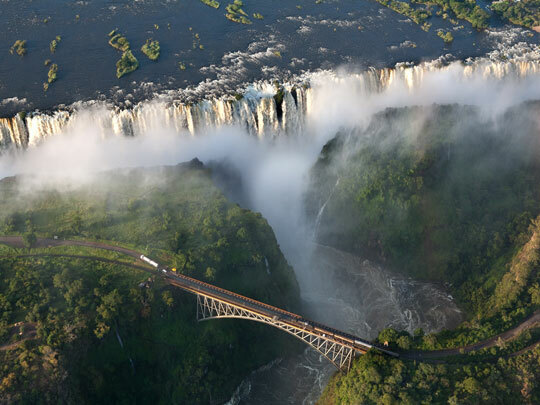 Experience Zimbabwe’s amazing wildlife and the Victoria Falls. 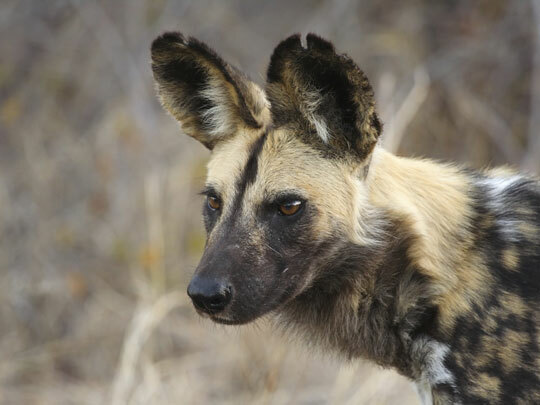 This safari financially supports the work of PDC and the survival of African Wild Dogs. 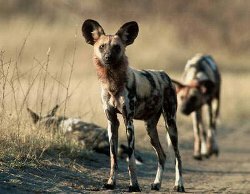 Join the first trip of its kind – a wildlife encounter of a different kind – one that is an intimate and informative safari to see African wild dogs in Zimbabwe with the PDC team including Patron Steve Leonard, founder Dr Greg Rasmussen and Managing Director Peter Blinston. 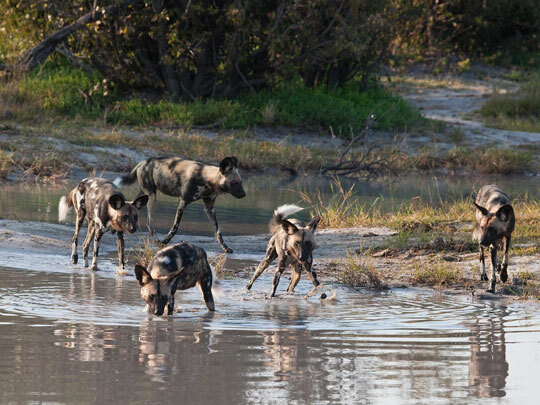 This is a joint venture safari with PDC, and in participating you will be helping their work; gathering critical data on den locations in Mana Pools and financially supporting their projects in Hwange National Park. coincide when the dogs are more localised and there is a good chance of seeing pups. Time will be spent locating dens, collating data and observing pack dynamics. From Mana you’ll fly to Hwange National Park to meet Peter Blinston and the rest of the PDC field officers, spending time visiting the wide ranging projects they have here. You will also witness the start of the annual vaccination programme in Hwange National Park, led by your host Steve Leonard. Steve Leonard is a veterinary surgeon and TV presenter. He comes from a family of vets and has his own practice in the UK and is Patron of Wildlife Vets International. He is a ‘star’ vet featuring in the BBC’s series Vets School, Vets in Practice, Vets in the Wild, Vets in the Wild West, Steve Leonards Extreme Animals, Orangutan Diary and Safari Vet School. He is a charismatic and caring person and passionate about his work as Patron of Painted Dog Conservation and Wildlife Vets International. 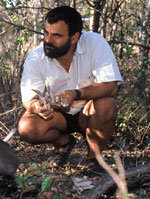 .Learn more about Steve Leonard and Wildlife Vets International. 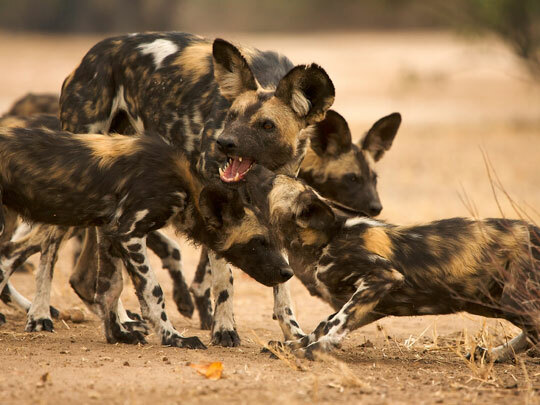 Dr Greg Rasmussen, is Director of Research and founder of Painted Dog Research (1992) now Painted Dog Conservation. 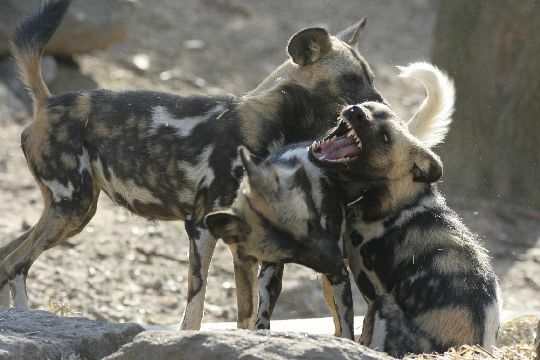 He is a senior conservation biologist who spends almost all of his time researching African wild dogs in Zimbabwe and other African countries. This is a joint-venture conservation safari that actively supports and financially benefits the work PDC and WVI do in helping the survival of this endangered species. 7 June Meet Steve Leonard and the rest of the party at London Heathrow. Evening flight to Johannesburg and on to Victoria Falls. 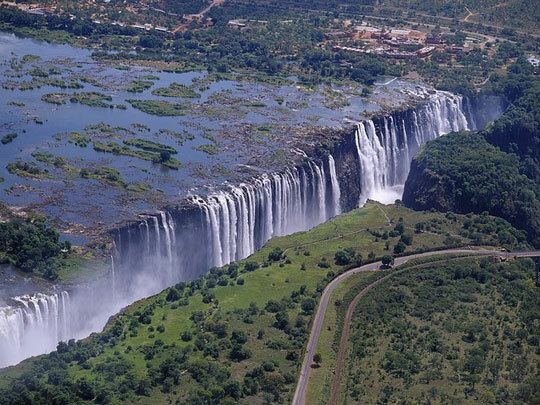 8 June Arrive Victoria Falls. Tour of The Falls. Overnight. 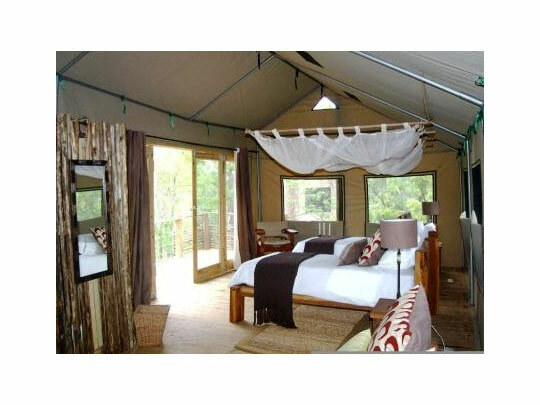 13 June Fly to Hwange National Park. 14 June Meet PDC’s field officers and Director Peter Blinston. Visit their HQ, rehabilitation and educational facilities. Wildlife viewing in Hwange. 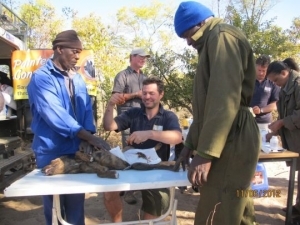 15 June Observe start of WVI vaccination programme led by Steve Leonard. 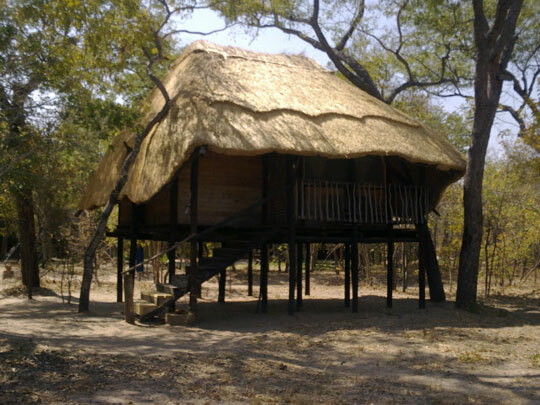 Wildlife viewing in Hwange. 16 June Morning with the vaccination programme. Return to Victoria Falls. 17 June Fly to Johannesburg and on to London. 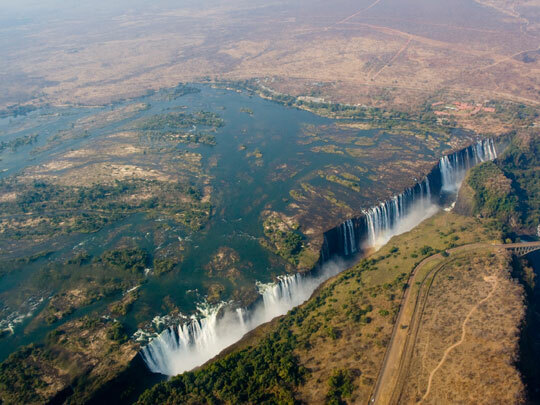 Zimbabwe is safe to visit, the wildlife is fabulous, the safari lodges are excellent and most importantly there are no travel restrictions or problems for tourists.